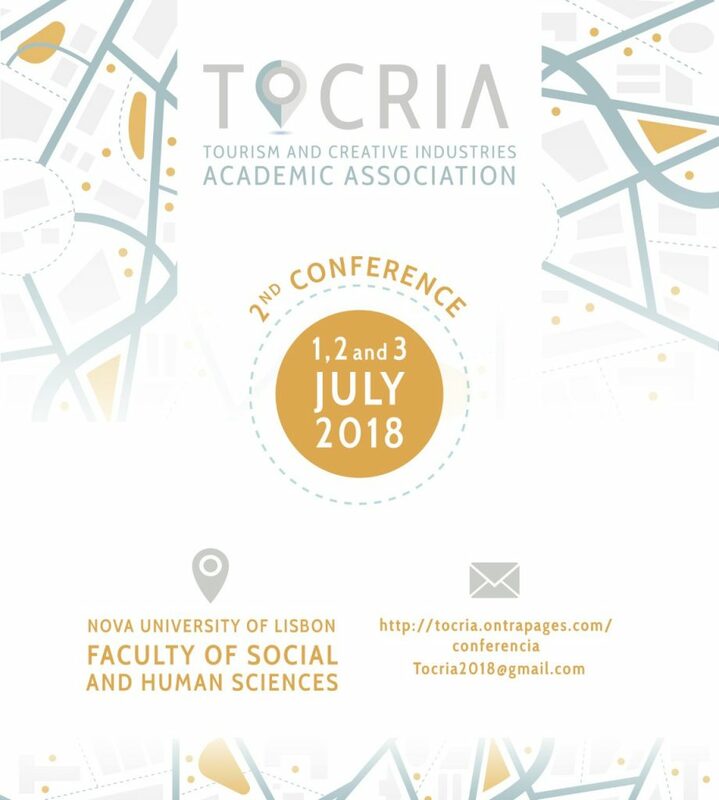 TOCRIA (Tourism and Creative Industries Academic Association) is glad to announce the dates for the second conference: 1, 2 and 3 July 2018. – Ibero-American session: portuguese and spanish language. For further information visit www.tocria.ontrapages.com/conference_eng.